A monthly Eco Market where all traders are offering unique, upcycled or ethically produced products There will be a great choice of products from refillable dry foods to personal care, clothing and even jewellery. Don’t miss out on the chance to bag yourself a bamboo toothbrush and beeswax wraps; recycled silver jewellery or some incredible handmade soap would make a great gift. The Emmaus Suffolk shop will also be carrying the full range of refillable household products including the ever popular ginger washing up liquid and lavender and rosemary surface cleaner. Bring along your empty bottles and refill them or buy a deposit bottle to re-use. Continuing the theme Emmaus Suffolk also stock a range of recycled furniture paint for your upcycling projects. If you can’t make the April market, don’t worry there will a market every month for the rest of the year. Add these dates to your diary: 25th May, 22nd June, 27th July, 24th August, 28th September, 26th October, 23rd November and 21st December. 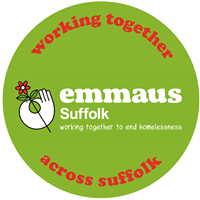 Emmaus Suffolk offers opportunities through meaningful activity for homeless, socially-isolated and long term unemployed people. 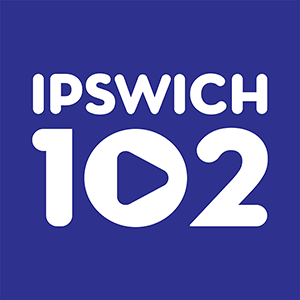 The organisation provides education, training (including employment training) and work opportunities, and brings about the relief of poverty and resulting distress by helping people develop their skills in order to gain future employment, and maintain their sense of self-worth and dignity.